Looking for rental income? 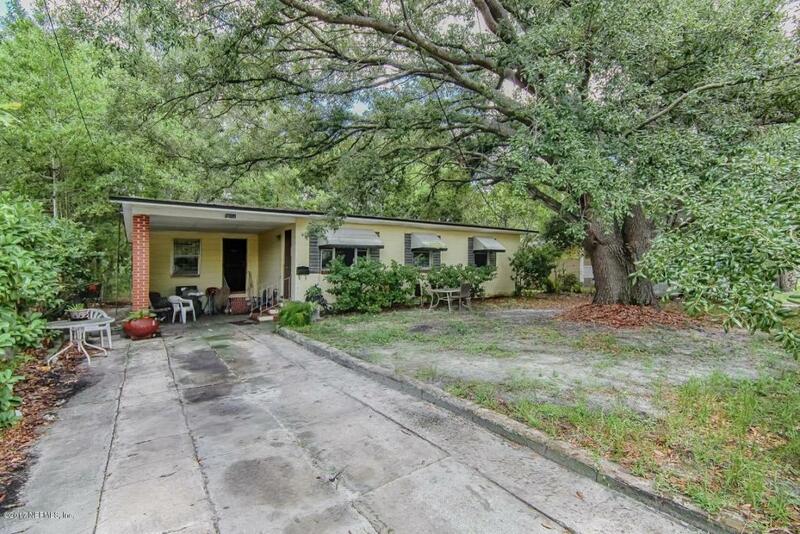 This 3BR/1BA home awaits you! Potential Monthly rent should be $700-$800/month; no HOA. Transaction is being conveyed As-Is/Where-Is. Seller has never lived in property. Cash Offers are sought and will be given priority. Listing courtesy of Residential Florida, Llc.